Complicated logical operations involving the massive number of parameters affecting the accuracy of predictions. 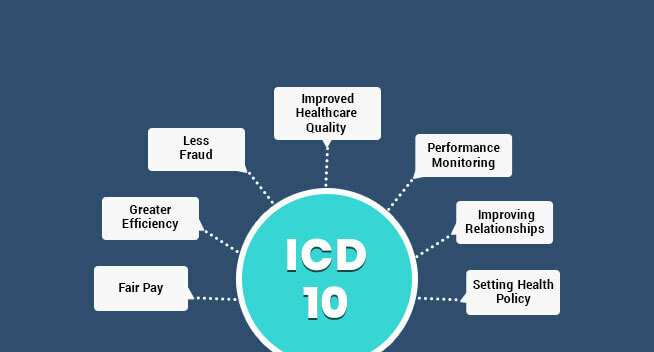 Non-secure exchange of information & transactions between patients, providers, and payers for critical decision-making. 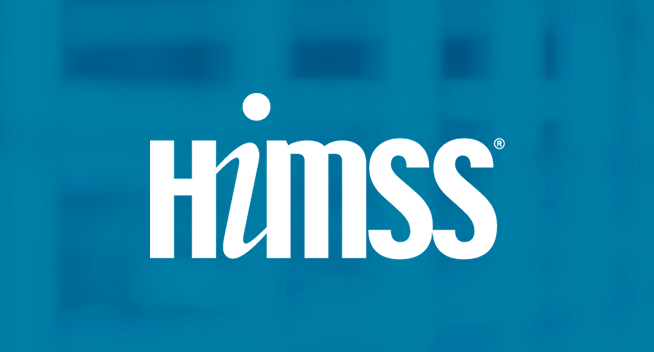 Improper Interoperability, hindering the seamless data access from multiple healthcare systems. Lack of maximized or accurate performance due to decreasing model usability of a predictive model. Inability to seamlessly collect healthcare data from multiple healthcare systems into a single source. 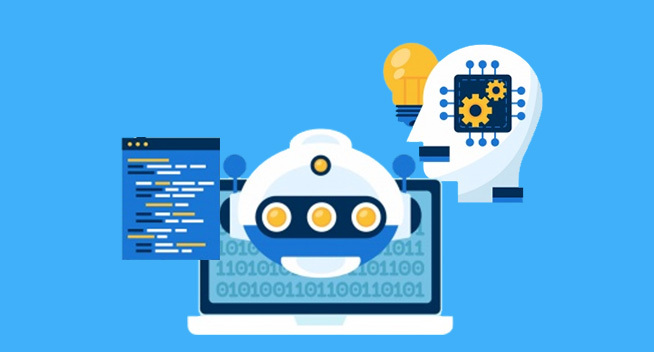 Too many tools are adding heavy workload on predictive analytics engine and increasing the time required for accurate predictions. Building capability for advanced healthcare predictive analytics to unlock the true potential of data. Helping to deliver better healthcare outcomes with highly precise healthcare predictive analytics solutions. 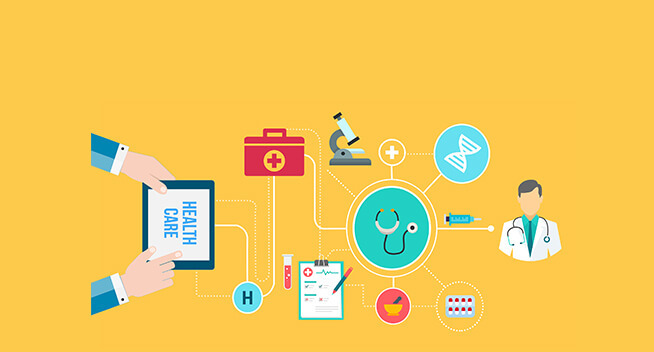 Our healthcare analytics data solutions offer the advantage of sharing data among different providers include monitoring of antimicrobial resistance, measurement of antimicrobial use, detection of hospital-acquired bloodstream infections, measurement of treatment and detection of antibiotics prescribing errors. The quantity of time and money saved can be estimated well by using the data warehouse. 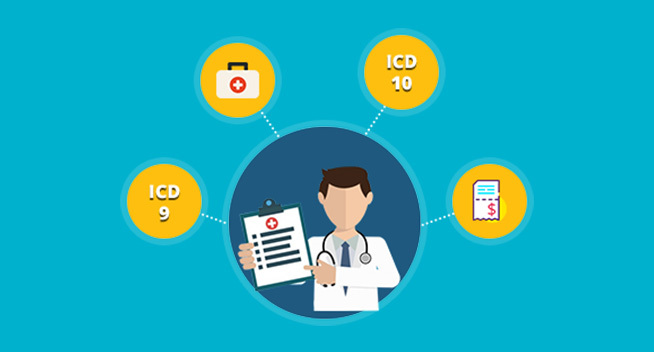 For instance, the hospital can utilize data warehouse to provide the list of high-risk patients linked to the patient’s next scheduled visit. This enabled the targeted delivery of swine flu vaccine to high volume clinics. The next-generation healthcare providers can consolidate and manage information across the continuum of care. This involves building a warehouse of clinical and financial information which can be shared by health care professionals, regardless of the location. 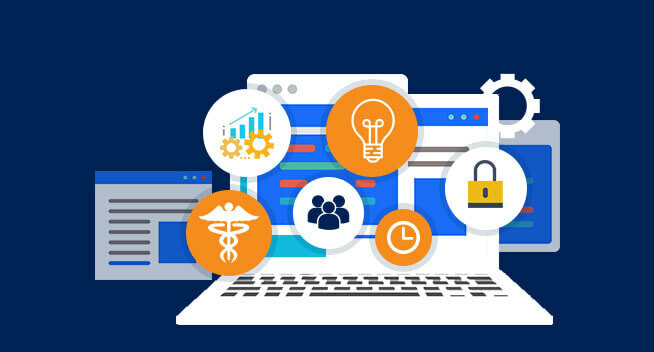 Healthcare dashboards are complex tools that can aggregate the data from multiple sources and provide an in-depth performance metrics view of the whole hospital team. 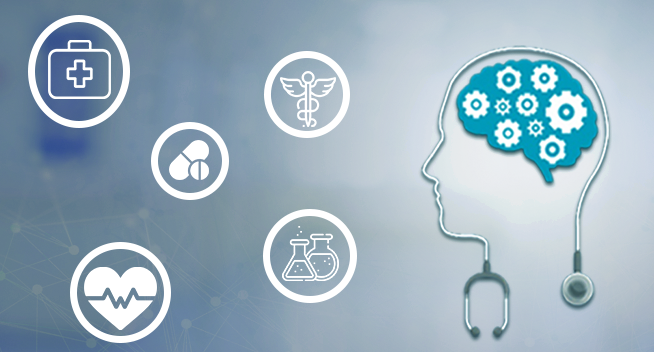 OSP Labs’ healthcare analytics software solutions help access data from every source for healthcare insight discovery to enhance patient engagement and operational efficiency. 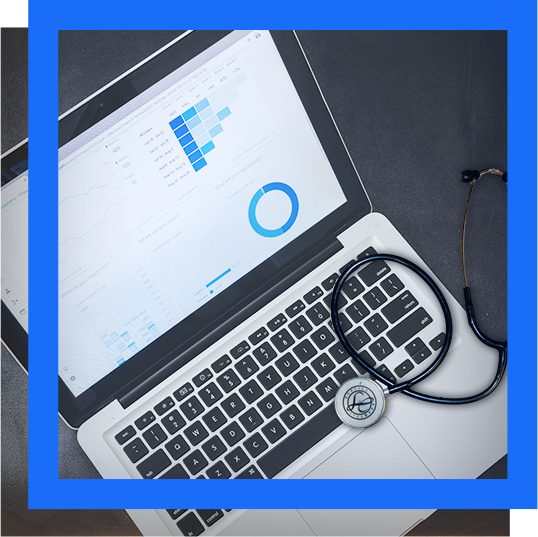 The primary objective of Healthcare dashboard tool is to eliminate inconsistent data, improve reporting and data analysis, and to provide deep insight. 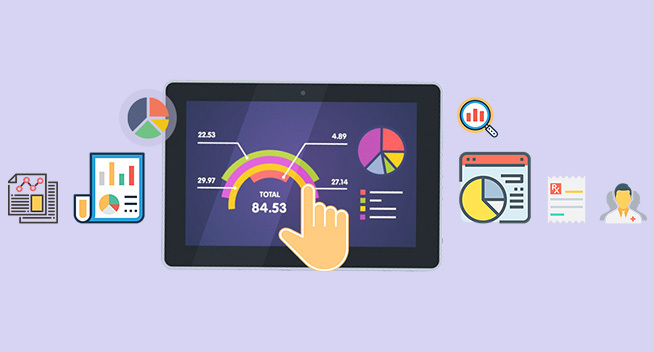 Healthcare dashboard metrics allow them to track the performance of the hospital regarding commercial efficiency and treatment success rates. 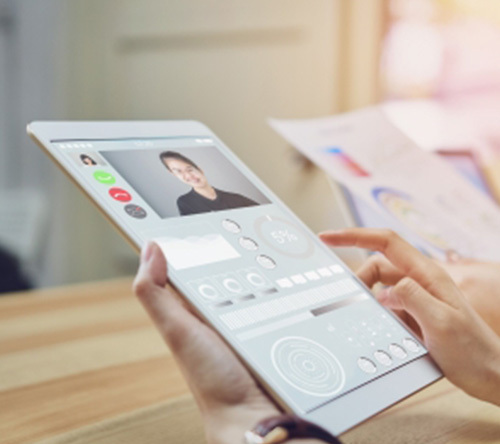 Knowing the source of problems enable the healthcare team to make better decisions in improving the quality of care, optimizing the workloads and reducing the costs. A single dashboard solution can track the effectiveness of treatments in different patients and compare the work of clinicians with their colleagues. 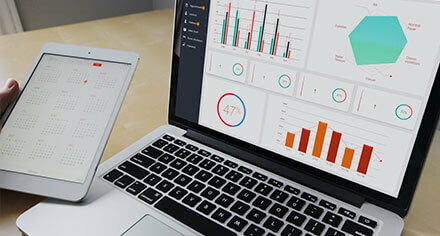 Dashboard analytics is an excellent way to enhance clinician performance and patient satisfaction. 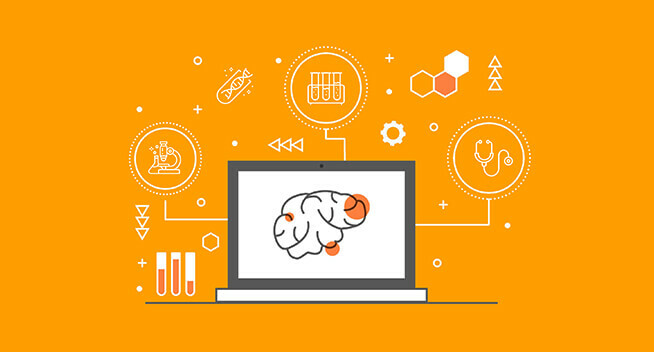 Our healthcare analytics data solutions help to reduce the time required for connecting to your data, visualizing, analyzing, and ultimately finding the right answers. 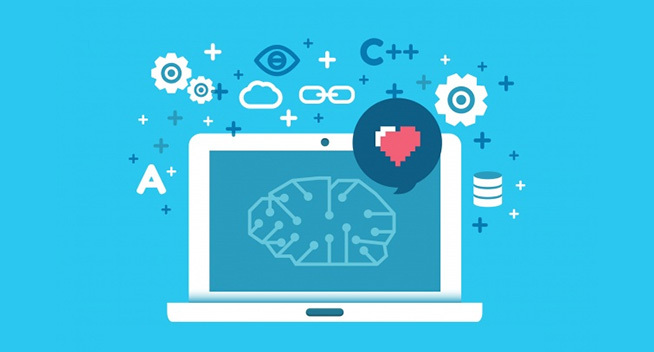 A predictive analytics engine is a sophisticated piece of software that processes healthcare data, make sense of it and then makes a logical prediction based on all available data. Building a robust predictive analytics engine is the core predictive analytics solutions offered by the OSP Labs. 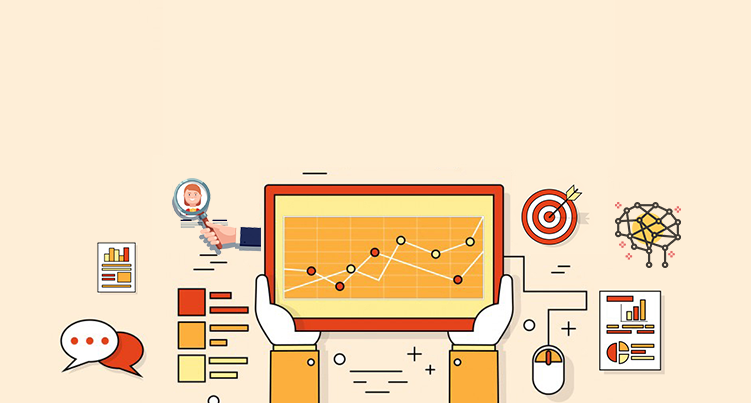 Our advanced predictive analytics engine development solutions help in gathering raw data from one or more sources and organizing and sorting that data in a meaningful way. 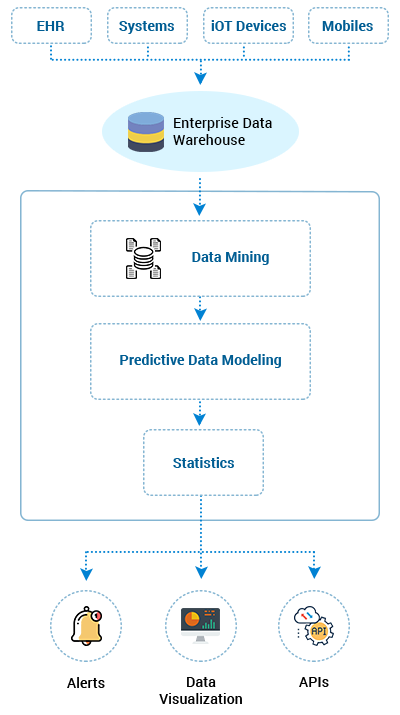 The predictive analytics engine also assists in running that data through multiple computer models that will generate actionable insights in a human-friendly manner. 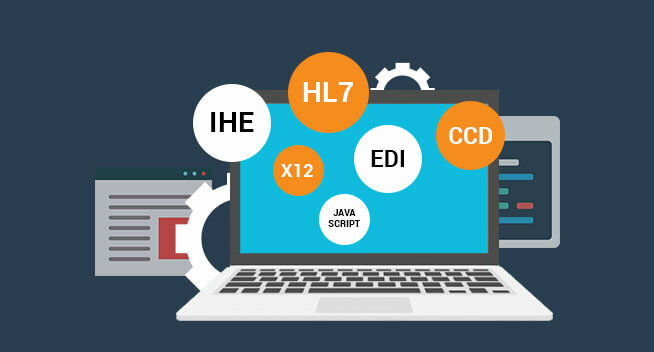 OSP Labs skilled developers programme the analytics engine to make it easily interact with various inventory databases, gather data, understand the fundamental parameters and process data to derive valuable predictions. 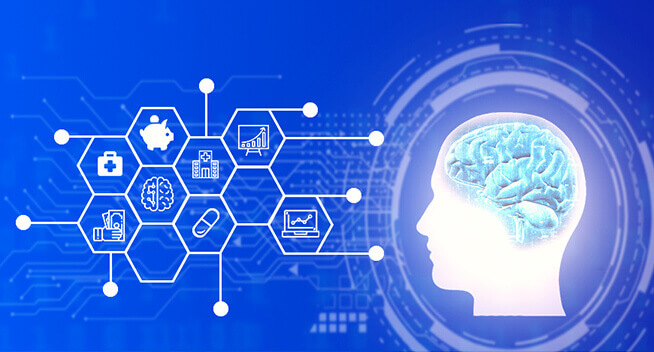 Customized healthcare predictive analytics software solutions based on artificial intelligence offers extensive scale, speed, and qualitative application. 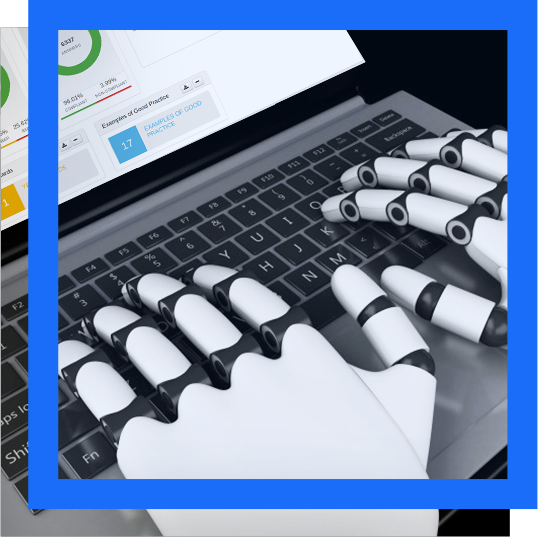 OSP Labs leverages the combined power of AI and predictive modeling to gather precise and actionable insights quickly. 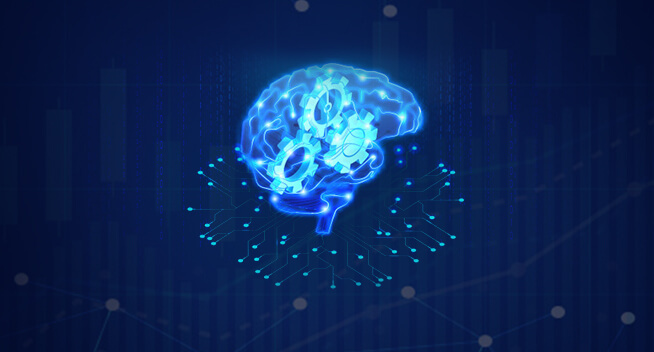 Our skilled data scientists work closely with healthcare industry experts to develop custom AI-based Predictive Analytics software solutions that help in monitoring the data, anomaly detection, and predictive maintenance. We leverage advanced algorithms to avoid critical failures and production disruption by getting early predictions regarding the potential risks. 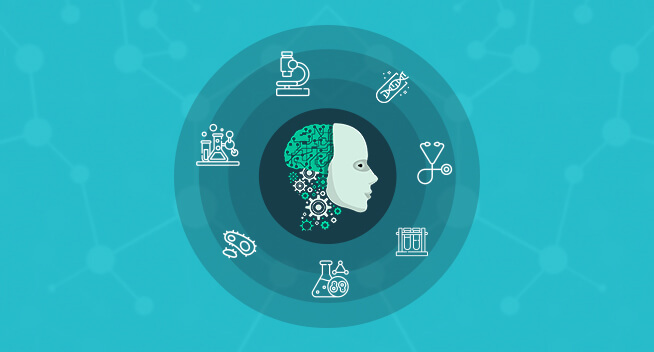 OSP Labs tailored AI-powered healthcare predictive analytics solutions offer full-stack statistics such as descriptive, exploratory, and inferential statistics with Ad-hoc analyses and quantitative root-cause finding. Cloud computing provides the processing and big data support needed for healthcare predictive analytics. In predictive analytics, matching current datasets against historical patterns to determine the probability of future events needs to draw on a lot of data. 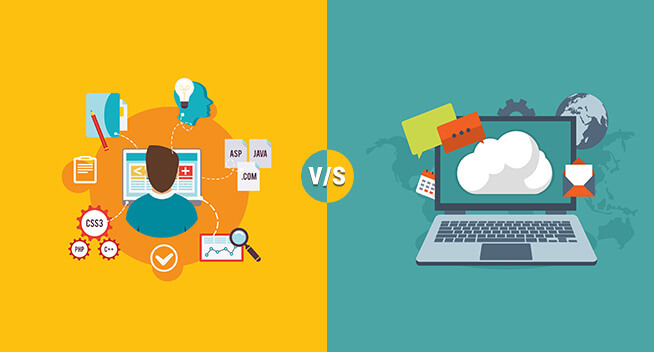 Cloud computing plays a vital role in maintaining the data safely. 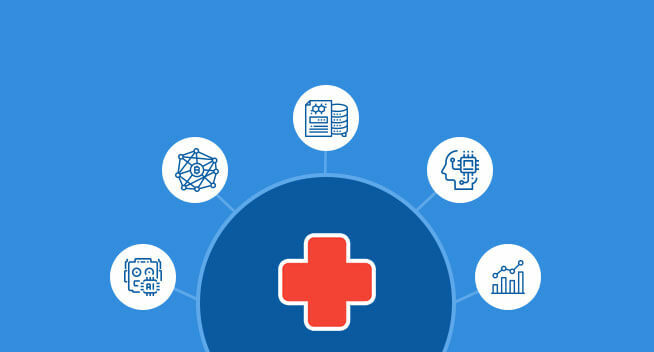 Cloud-based predictive analytics helps healthcare organizations to define, test and deploy strategies to meet ever-changing healthcare goals and market. 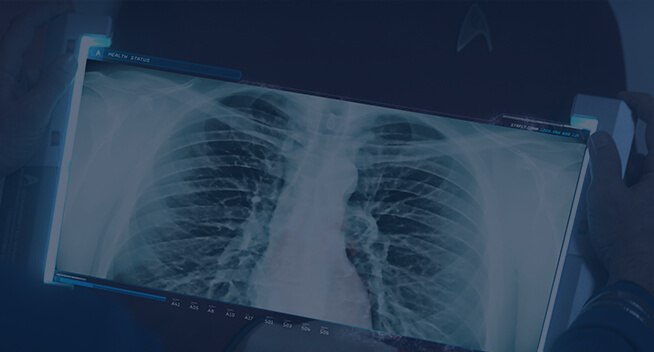 OSP Labs’s cloud-driven tailored healthcare predictive analytics solutions help to rationalize the volume, variety, and velocity of data to generate actionable insights. Our skilled software developers help you easily deploy and scale cloud-based customized predictive analytics solution for real-time decision management and enhance the speed of your decision-making process. Healthcare at present is on the verge of drastic transformation which will be driven by an increased amount of electronic data. The use of predictive modeling method can successfully mine this data to improve patient care. Patients at high risk for poor outcomes can also be identified easily to improve patient prognoses. The type of conditions in real time can be predicted well in advance before the onset of any clinical symptoms. Physicians use predictive algorithms for more accurate diagnoses. The employers and hospitals will be provided with predictions concerning insurance and product costs. Pharmaceutical companies use predictive healthcare analytics software solutions to meet the needs of public for medications in a better manner. Identity specific opportunities at macro levels which might help patients directly, such as cystic fibrosis populations or kidney failure patients. Formalized value-based reimbursement arrangements or accountable care organizations to establish best practices for exchanging claims data and more real-time alerts. Make data-driven informed decision for a high-risk patient using the predictive power of a statistical model based on millions of patients instead of hundreds of patients. Advanced predictive analytics to identify which patients are likely to encounter post-discharge issues. The high-risk socio-economic factors are analyzed using the advanced predictive model to identify patients that can get readmitted correctly. Utilize hospital resources more effectively by offering added care to high-risk patients and boost the rating of a hospital based on lower readmission rate in future. Track and trend multiple patient flow metrics to promote and enhance the speed and efficiency of patient admit, transfer, and discharge processes. Analyze high flow areas throughput, capacity, and volumes trended over time by the healthcare department and other variables. Utilizes historical patient flow patterns, discrete event simulation and real-time clinical data to reveal key trends and offer operational insights to enhance clinical outcomes. Accurately predict the future events, aiding hospitals make the right operational choices to reduce risk and enhance operational margins. 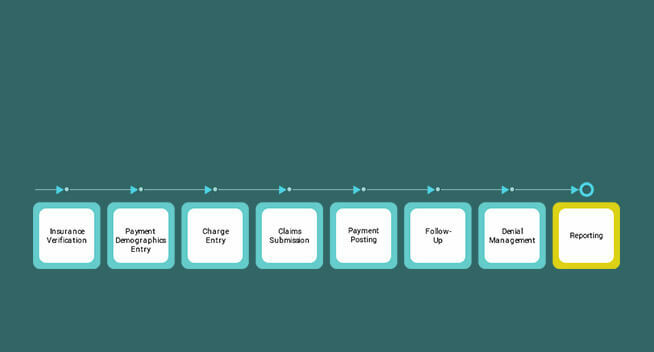 Integrated and data-driven approach by blending retrospective as well as prospective liability adjustment programs. Easy-to-find, decode and monitor residual risk score trends and other metrics like average risk scores, expected scores and more. Liability Analytics to identify gaps in the risk adjustment factor (RAF) score and prioritize resources accordingly. Analysis of liabilities based on alternate data sources, such as care and pharmacy management data, to identify all possible risk gaps. Continually mine data to identify new fraudulent patterns and develop new “rules” for those as well. 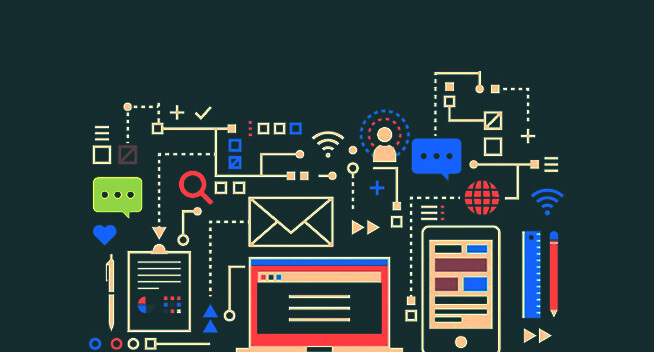 Advanced analytics techniques, like statistics, text mining, data mining, and decision support engines. Analyzes the complicated and interrelated relationship among hundreds of data sets to provide the orediction regarding a potential fraud occurrence. Find the hidden relationship among multiple payment data parameters that may not be otherwise visible. The predictive model identifies, a year in advance, patients with a heightened risk of avoidable hospitalizations. Automated calculations and recalculations of multiple probabilities to assign a particular risk level to each patient in the reference health population. 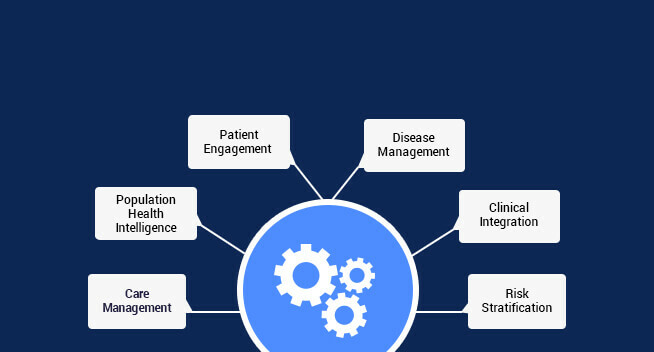 Excellent quality of chronic disease management and generating better outcomes by ensuring the selection of right patients and optimizing the patient support as well as monitoring. Preventive actions like early hypertension screening for adults, cholesterol screening for patients with associated histories, or smoking cessation. Highly effective weapons to reduce healthcare costs and improve quality in medical imaging. 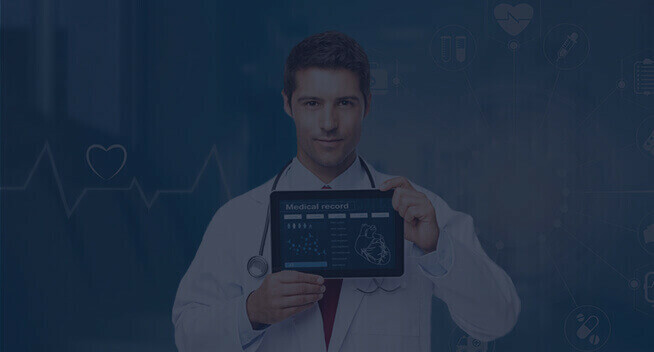 Continuous monitoring of multiple data sources such as EKG monitoring, vital signs, laboratory tests provides better predictive models than a single data source. To alert clinicians regarding patients at enhanced risk of developing drug-induced QTc interval prolongation. 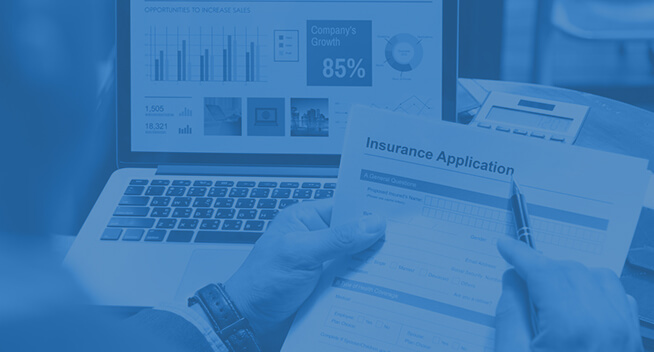 Translating massive loads of health data into actionable insight to bring reforms in your business processes to maximize legitimate reimbursement. Perform an in-depth analysis of the denied and underpaid clinical claims to predict the common reasons for the claim underpayment or denials. 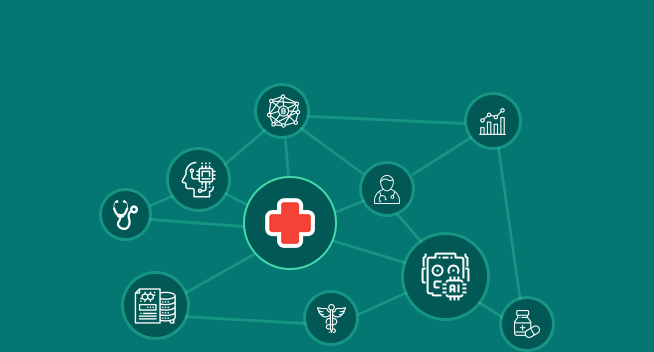 Aggregate disparate data streams into a single analytic application which delivers the revenue cycle decision support required in today's healthcare scenario. Identify the hidden denial patterns that are attributing to your net revenue leakage and correct the originating risks. 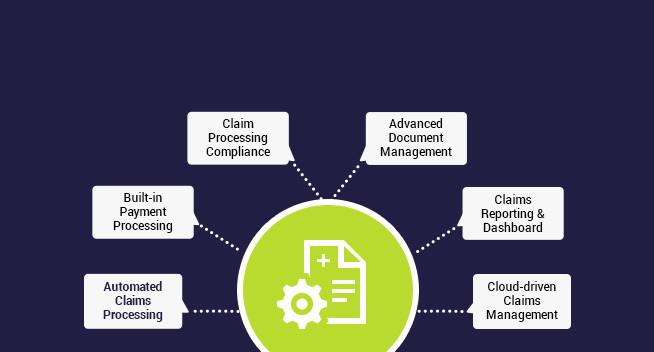 Develop claim denial key performance indicators (KPIs) and implement the relevant technologies to manage the claims process. 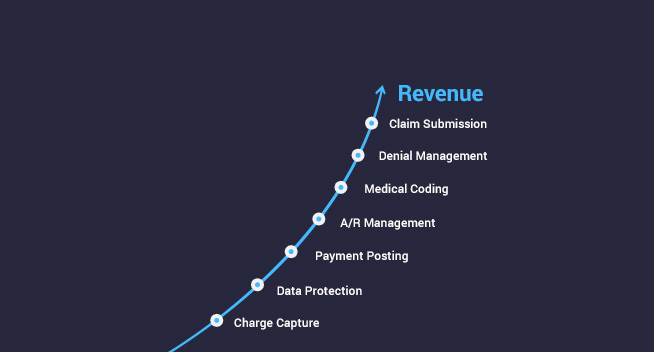 Get 'Denial Overturn' rates with associated net revenue and benchmark on a payer-to-payer and peer-to-peer basis. Real-time predictive analytics offer valuable insights that inform the process improvements to prevent future denials beforehand. It can optimize cost-value dynamic by eliminating low-value effort and focusing on the resources where there is assured returns. Better Pharmacovigilance data management and ensuring coordination across multiple data sources. Reduction in turnaround time for individual cases and increased compliance with regulatory bodies. Better visibility to upcoming adverse events and ability to take timely action. Signal analytics to predict potential drug recall issues and retrospective EHR analysis to gain insights in the early phase of drug development. Predictive analytics to ensure the drug compliance on already set parameters and government regulations. Minimizing the cost of compliance and mitigating the risk of non-compliance with predictive analytics. Enhanced risk management to increase the predictability of medicinal product success. Predictive analysis can de-risk the drug discovery process, reduce duplicated workflows and enhance predictions for in-vivo toxicities. Integrated advanced predictive analytics to facilitate workload, throughput planning, and intervention by lab managers. Applying predictive analytics to support timely and relevant managerial decision-making.